I was cleaning out cabinets recently when I came across a shoe box full of cassette tapes. All were old sermons from some of my favorite preachers of years gone by. I couldn’t wait to listen to them again. Some of the best sermons, however, aren’t captured on cassette nor will they ever be available on the Internet. They are preached by the way ordinary men and women live their lives. One of my favorites was on perseverance and preached by a single mother who brought her young children to Bible class and then wrestled them alone in the auditorium until they grew and became faithful Christians. Another on faith was taught by a sweet lady who went through dialysis but never complained. Instead she always had a smile and an encouraging word. A powerful one on love and marriage was by a man who diligently cared for his sick wife. He would feed her, dress her, and then bring her with him to church. 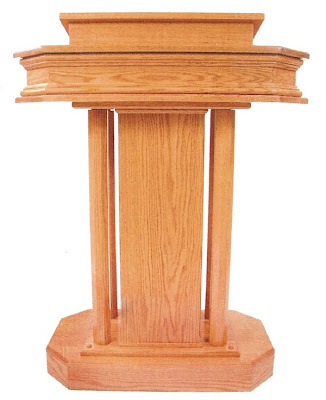 The greatest sermons in history weren’t originally declared to large crowds. Some were broadcast from a lonely jail cell (Genesis 41), a fiery furnace (Daniel 3), a lion’s den (Daniel 6) and a manger (Matthew 1, Luke 2,). Of course, the one that impacted the world more than any other was proclaimed in an empty tomb (Matthew 28, Mark 16, Luke 24, John 20). From time to time, I’m asked my view on the woman’s role in the church and whether they should be preachers or not. My answer is always the same, every Christian is a minister, but most will never stand at the front of the auditorium or behind a podium. They will quietly speak messages of love, mercy, and forgiveness in the way they treat others and handle life’s situations. They will show the world that pain and heartache don’t have to define a life. They will smile or say a kind word when they could more easily walk away. They will write notes of encouragement and offer much needed hugs and in doing so will influence more people for Jesus than they will ever realize. What are you preaching to your friends and family? Is it a sermon of love and grace? Is it one of forgiveness, compassion, and unity? Or is it something altogether different? If you haven’t started thinking about your message, today is the day. Set your mind on things above and then with a good attitude and a servant’s heart, boldly live the Word of God. 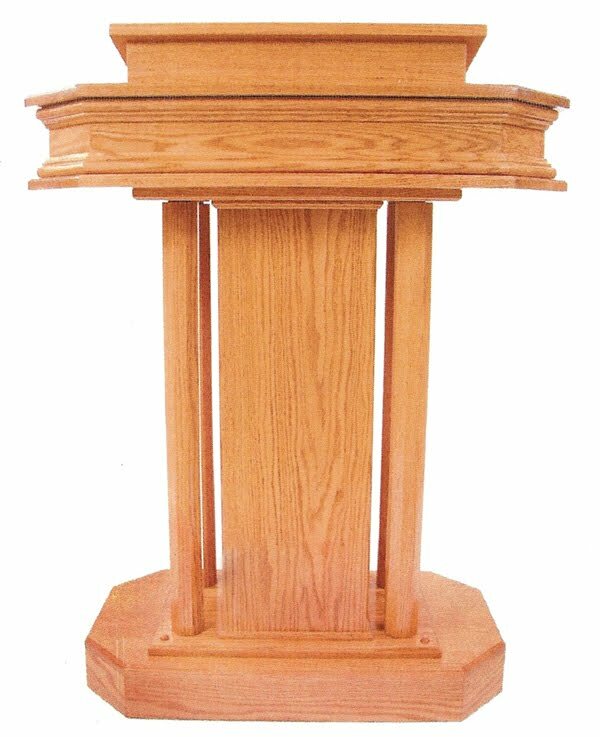 Remember, you don’t need a passport to be a missionary and you certainly don’t need a podium to be a preacher. And for both men or women, these are the most important sermons. Great thoughts.